Logging Long Hours at Work? 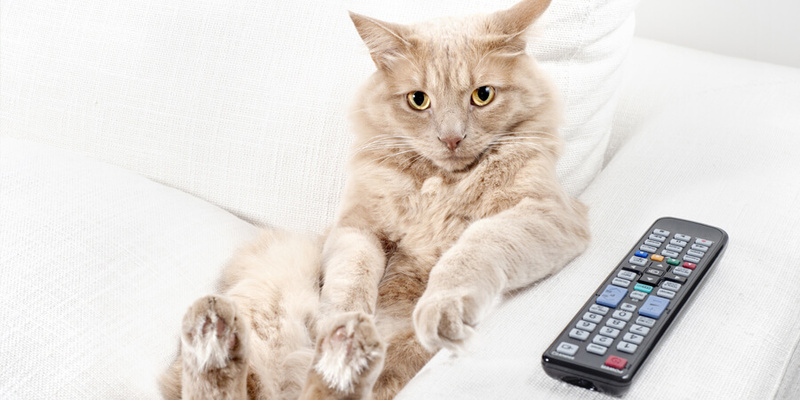 Keep Your Indoor Cat Entertained with these Fun, Easy Suggestions. Life is good for indoor cats. Regular meals, comfy couches, protection from the elements—and no predators! But for a species that’s designed to roam and hunt, spending all day inside can be boring and stressful, especially when their favorite human is at work. Luckily, a little creative thinking yields plenty of fun ways to entertain your indoor cat while you’re away. 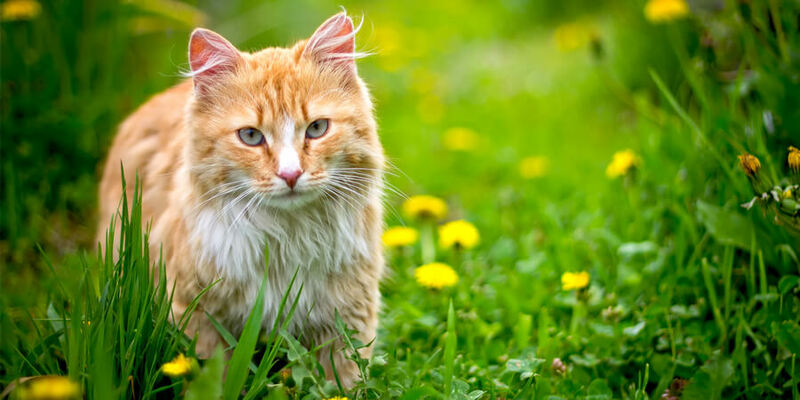 Many cats love the smell and taste of grass and other greenery. Plant pots of wheatgrass, catnip, and other cat-safe flora on sunny windowsills and let your indoor cat munch away. Just be sure to steer clear of plants that are toxic to cats! Nothing entertains an indoor cat like catching a glimpse of some real, live prey. Mount some bird and squirrel feeders outside your windows, and make sure your cat has a good bird-watching perch. If you’re dealing with a bored indoor cat, you probably already have plenty of toys around the house. Mix things up with common household items that meet your cat’s need to explore. 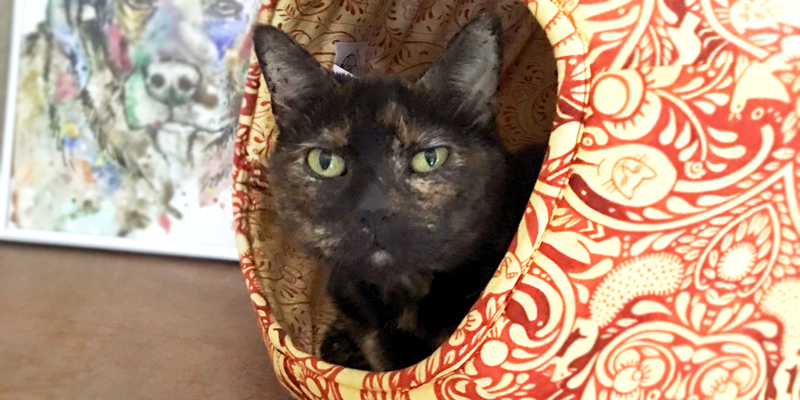 Indoor cats can find endless entertainment in something as simple as an empty cardboard box or paper bag. Hide a few dry treats around the house so your cat can “hunt” them down. Or, buy a treat-dispensing toy to entertain your cat. Finally, remember to provide plenty of playtime when you get home! 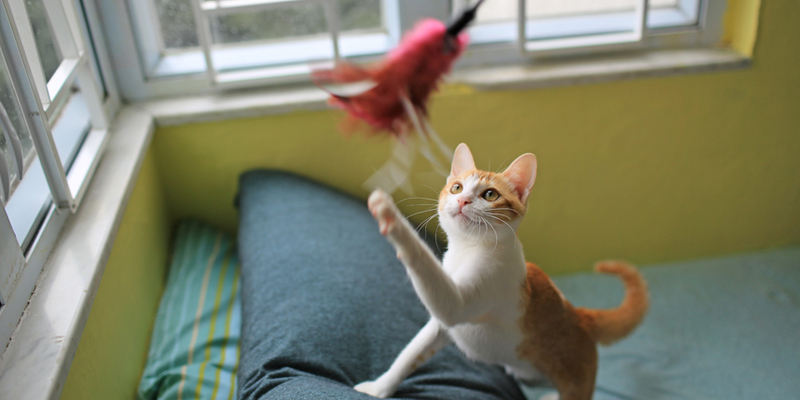 A few minutes of quality interactive play, a few times a day, will help your cat stay healthy and happy. What are some fun ways you entertain your cat while you’re at work?